Reformer in France who treated patients humanely and had a significant impact on treatment of mental disorders. Extreme inattention hyperactivity and impulsivity. Symptoms that are missing a patient with schizophrenia that are there in a normal person (-). Disturbed perception, typically auditory, could be visual, taste, or touch. Diagnosed with depression risk is greatest with patients rebounding or coming out of depression. Additional symptoms that are not present in a normal person (+). 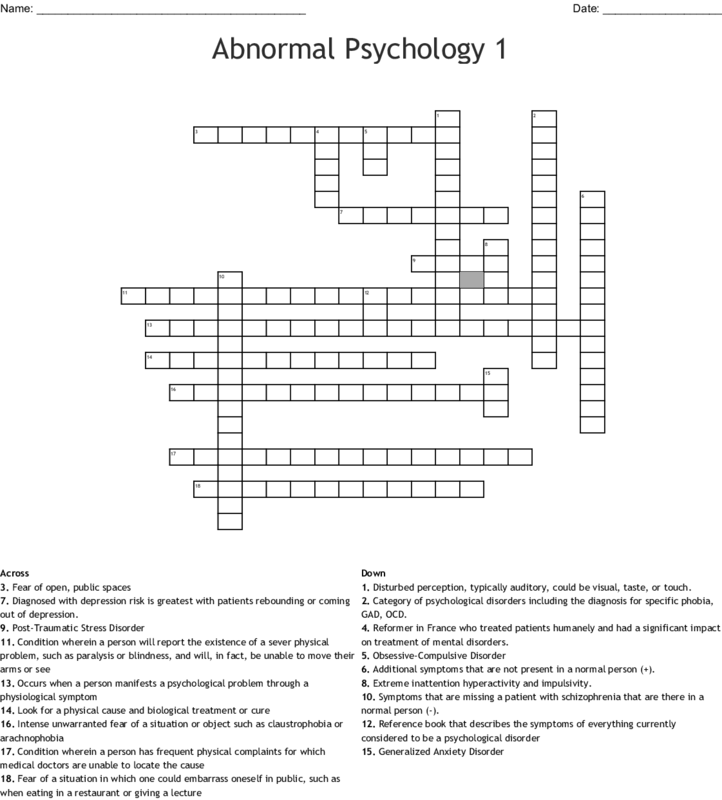 Category of psychological disorders including the diagnosis for specific phobia, GAD, OCD.